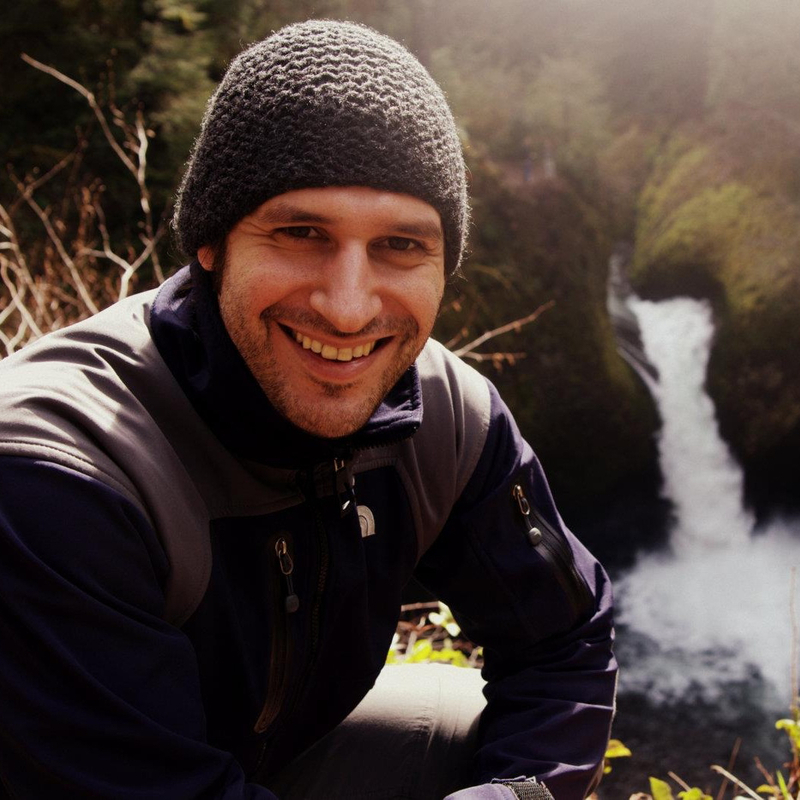 Manuel Padilla is the executive director of Portland Meet Portland and is a teacher and consultant in the areas of dialogue, conflict transformation, social change, and international aid and development. He has a BA in philosophy from Portland State University; an MA in peace, conflict, and development studies from the UNESCO Chair for the Philosophy of Peace; and has done peace building and human rights work both domestically and internationally. His professional interest is rooted in his deep spiritual desire to use group processes to foster cultures of encounter and vulnerability, transform conflict, and build civil society.